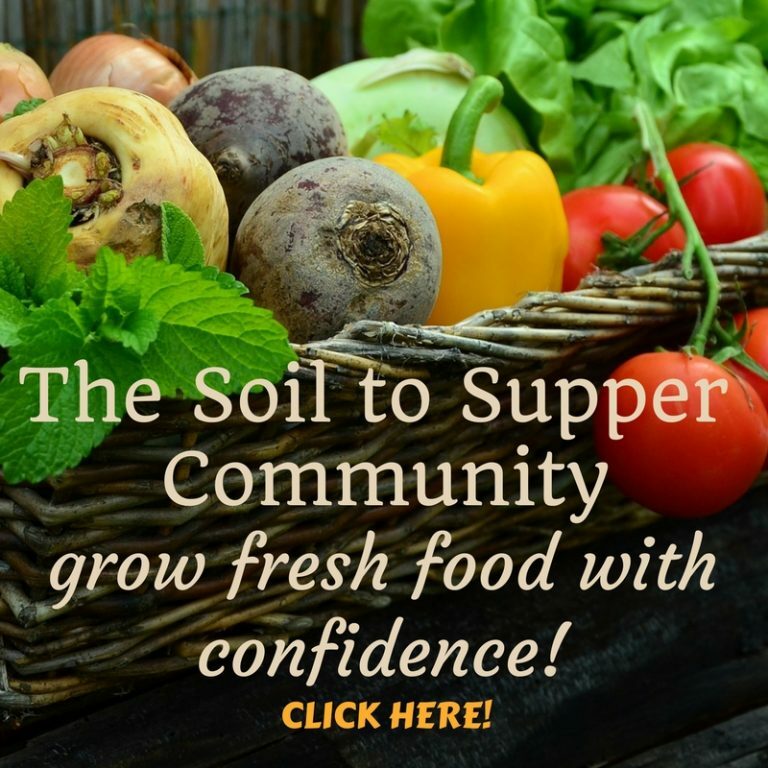 This episode is part of the ‘Field Guide’ from the Soil to Supper Community and Part 3 in this podcast series. 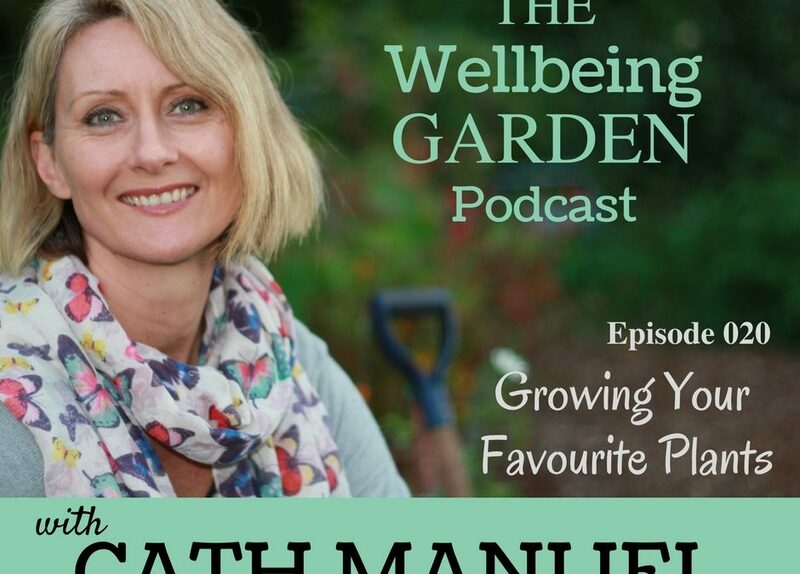 Listen to Part 1 – Planning Your Dream Garden – HERE and Part 2 - Creating Your Garden Spaces HERE. 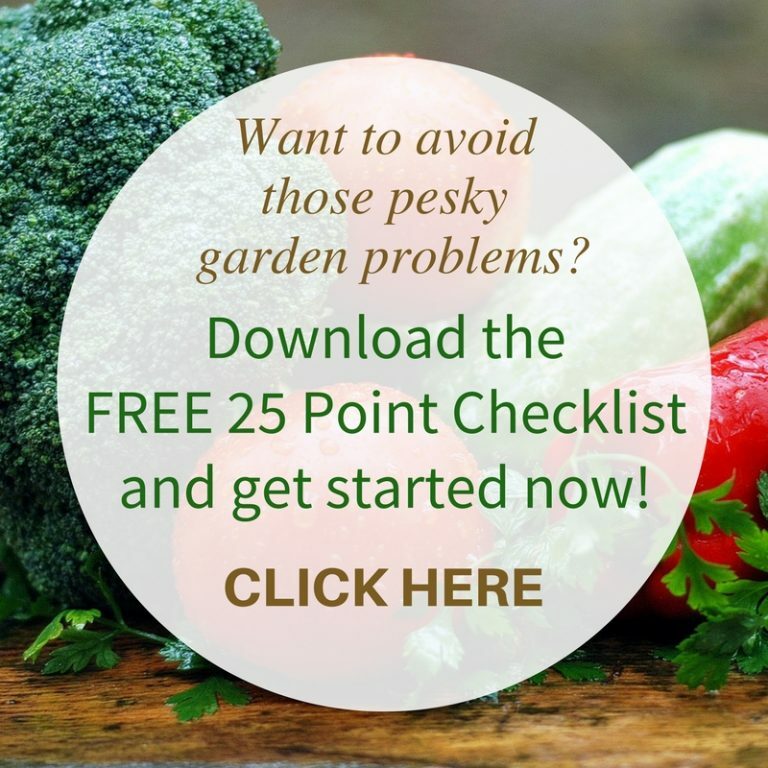 When your garden is ready you can then start growing your favourite plants! 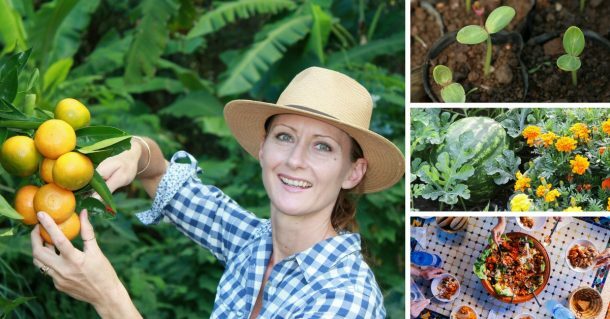 These are the simple steps to growing your garden! These methods are suitable for your home garden, a therapy garden in aged care home, community centre, school garden or a community garden. Methods for growing plants are the same everywhere! 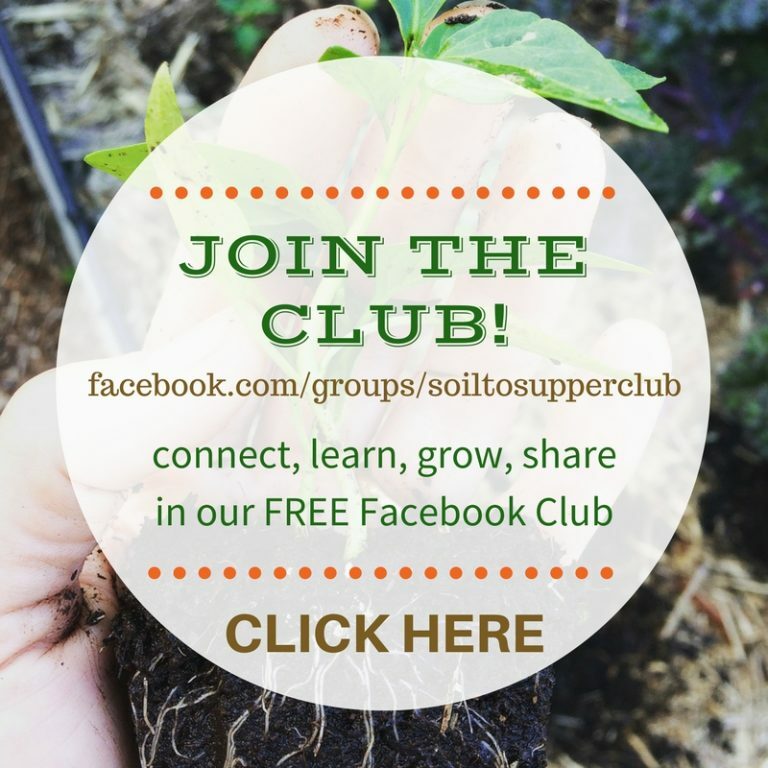 I’m sure you’ll enjoy getting your favourite plants growing and enjoy watching them thrive!